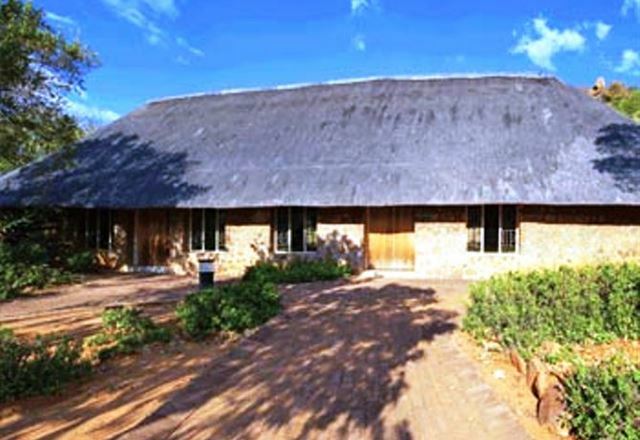 Bergwaters Eco Lodge & Spa is a beautiful - peaceful retreat, offering affordable upmarket bed and breakfast accommodation, conference and Spa facilities, located between Waterval Onder and Waterval Boven near Machadodorp in Mpumalanga.We neighbour a beautiful, private nature reserve where a relaxing walk can be taken along the Joubertspruit, which boasts some lovely, secluded rock pools. 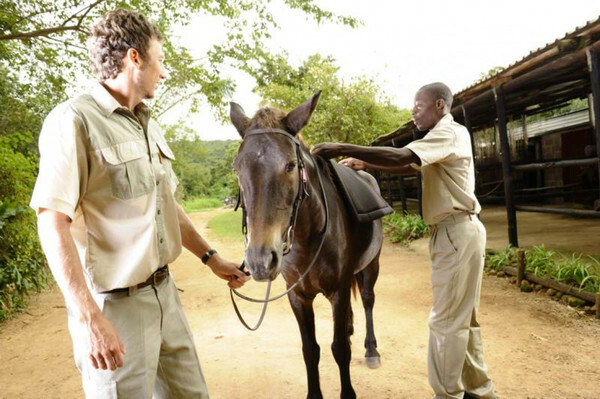 If its just for a quick stop-over or to get away from the rat race to unwind and rejuvenate your mind and body, then Bergwaters Lodge is the place for you. 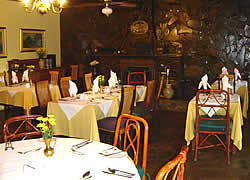 Set in a secluded valley, flanked by sheer cliffs where eagles nest and crystal streams trickle by, Bergwaters, renowned for its tranquil atmosphere, promises the perfect escape.Family owned and managed, Bergwaters not only offers luxury accommodation and epicure meals, our hallmark - supreme personalised service, is guaranteed. 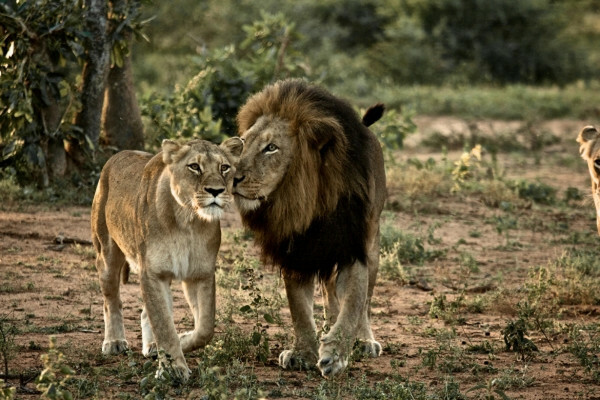 If youre looking to take your spouse or family away for the weekend or you need the perfect event venue thats not too far away or even if its just a quick stopover halfway to the Kruger National Park that youre looking for.ACCOMMODATIONWe offer 7 chalets with en-suite bathrooms, a two bedroom family unit, 2 self-catering cottages and an up-market executive / honeymoon suite with a fireplace, all surrounded by natural forests teaming with birdlife. 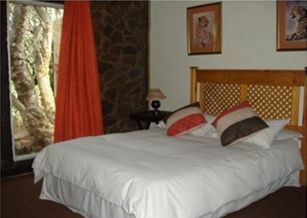 All our rooms have air-conditioners and DSTV. DININGOur gourmet restaurant Five Owls offers meals of the highest standard, tastefully prepared by our experienced chef who has been with us for 18 years. 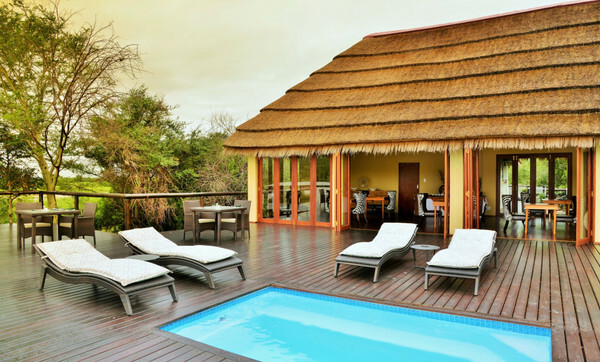 We offer 7 chalets with en-suite bathrooms, a two bedroom family unit, 2 self-catering cottages and an up-market executive / honeymoon suite with a fireplace, all surrounded by natural forests teaming with birdlife. 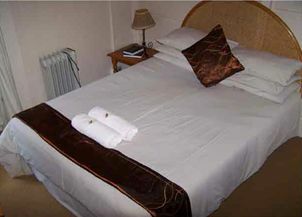 All our rooms have air-conditioners and DSTV. Enjoy a sun washed breakfast on the veranda overlooking the pool, or join us for a memorable four-course dinner in a fire lit setting surrounded by the ambience of nature`s finest orchestra. Light lunches or picnic baskets are available by arrangement.SPANeed to get away from the rat race to unwind and rejuvenate your mind, body and soul - then Bergwaters Eco Lodge & Spa is where you should be headed for! Indulge in a pampering at our Spa salon, offering Manicures, Pedicures, Aromatheropy, Indian Head and Basalt Hot Stone massages.CONFERENCESA fully equipped and air-conditioned conference room that can cater for up to 36 delegates is available for your specific requirements. 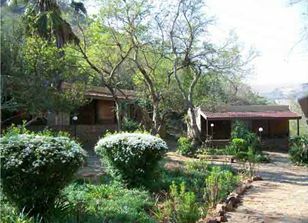 Breakaway groups can be accommodated on the veranda, lounge or any of the numerous tranquil locales in the garden.Internet access via a wireless LAN and up to date audio-visual equipment are available. 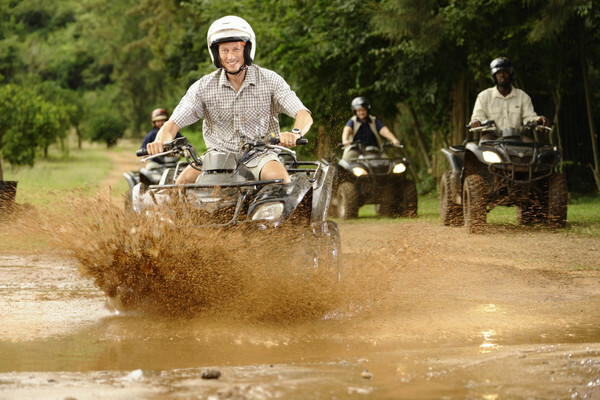 ACTIVITIESEnjoy a relaxing stroll in the tranquil garden or along the clear waters of the Joubert stream, which boasts lovely secluded rock pools in a setting that stimulates rejuvenation.For energetic guests we have a tennis court, squash court, gym with sauna, pool table and a dartboard. 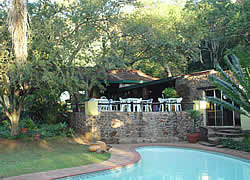 Alternatively, you can relax around the swimming pool or hike up to the top of the mountain over looking the lodge. Trout fishing is available on site. 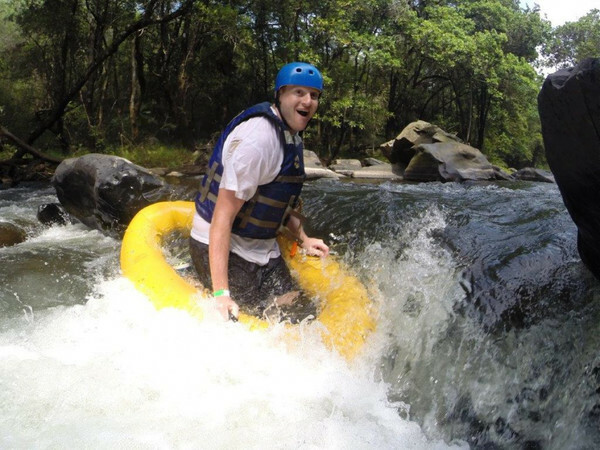 Abseiling, horse riding, mountain biking and rock climbing can be arranged. The spectacular Elands Waterfall is just up the road from the lodge, near the old ZASM tunnel.Popular tourist destinations such as Kruger National Park, Sabie, Dullstroom, White River, Blyde River, Sudwala Caves, Long Tom Pass, Pilgrims Rest and Kaapschehoop are all within close proximity.